Get the Picture?! 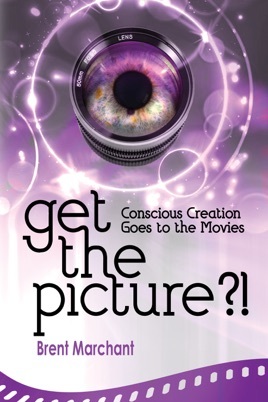 : Conscious Creation Goes to the Movies provides an in-depth look at how movies illustrate the principles of conscious creation (also known as the law of attraction), the means by which we manifest the reality surrounding us through the power of our thoughts, beliefs and intents. In this newly revised and updated edition (first published in 2007), author Brent Marchant offers readers a road map to understanding the process, with reviews of films from a wide array of genres to show how those pictures exemplify the principles in question. Readers learn how to "get the picture" with regard to this practice. The result is a work that both enlightens and entertains all in one. A lifelong movie fan and longtime student of metaphysics, Brent Marchant is the author of Get the Picture?! 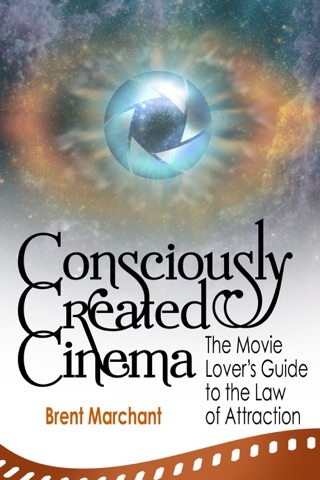 : Conscious Creation Goes to the Movies and Consciously Created Cinema: The Movie Lover’s Guide to the Law of Attraction, books that provide reader-friendly looks at how the practice of conscious creation (also known as the law of attraction) is illustrated through film. He is also Featured Contributor, Arts & Entertainment for VividLife magazine and Featured Contributor for Smart Women's Empowerment. His additional writing credits include submissions to BeliefNet, Library Journal, New Age News and Master Heart Magazine, as well as an ongoing blog about movies and metaphysics.